​Love a bold brow Or do you prefer something more natural? Either way, we'd love to give you your preferred look semipermanently! 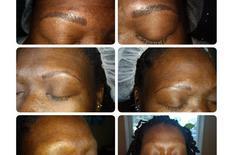 Microblading, also known as eyebrow embroidery, eyebrow feathering, 'soft tap' technique and is a semi-permanent form of brow tattooing for natural, fuller looking brows. Unlike a regular tattoo, Microblading is implanted under your skin with a manual handheld tool instead of a machine to draw hair-like strokes to mimic your natural brow pattern. Microblading does not go as deep as a regular tattoo. The pigment is deposited into the epidermis layer. The effects last up to two years. Touch ups can be done every 6-12 months. The results are natural looking hair-like strokes, regardless of the amount of hair present. 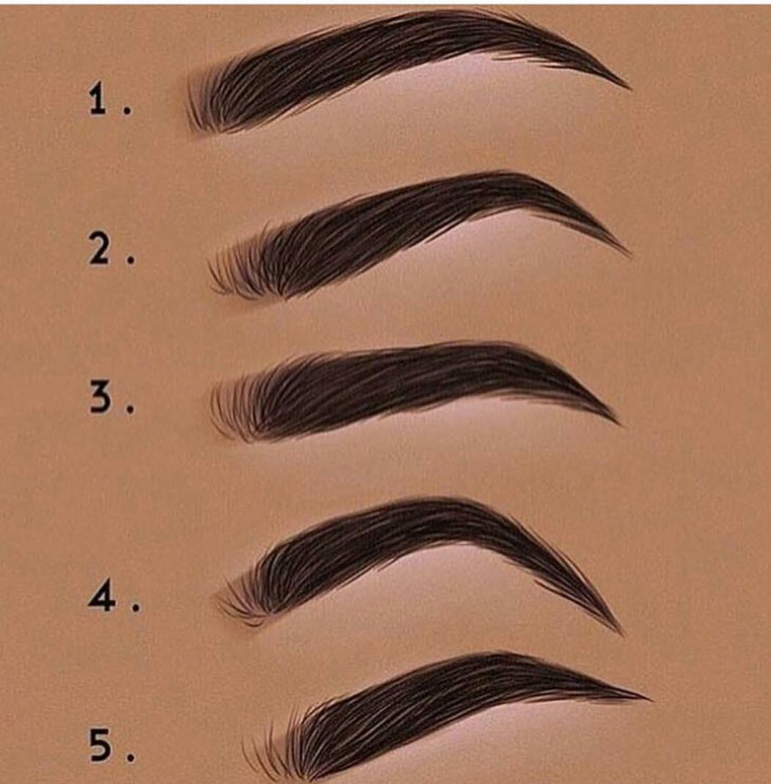 People suffering from alopecia, trigonometric or any other condition that causes hair loss; benefit greatly from Microblading, as well as those who simply aren't happy with their eyebrows. The Pigments used in this method have been formulated to match your original brow colour, and if eyebrows are still present, blend perfectly into them.